The St. Bernard-Arabi Kiwanis Club and Foundation hosted their scholarship recipients at its weekly club meeting in May. Recipients of St. Bernard –Arab Kiwanis Club- James R. Bienvenue and St. Bernard Kiwanis Foundation Scholarships attended the meeting. 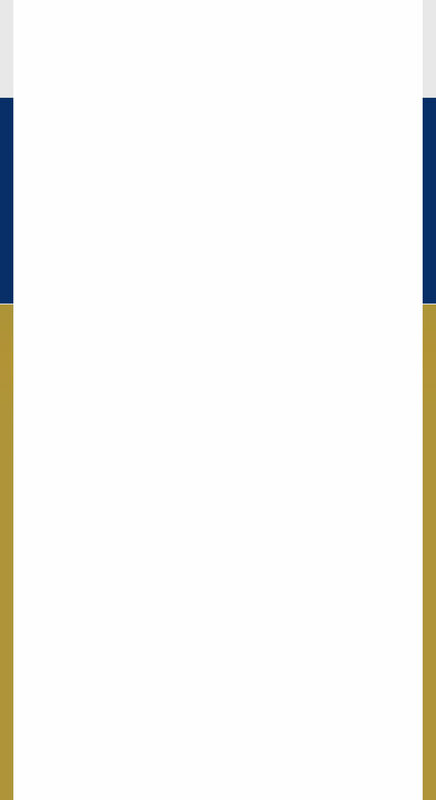 These scholarships that are awarded every spring and fall by the Kiwanis Club and Foundation have an annually value of $1,200. 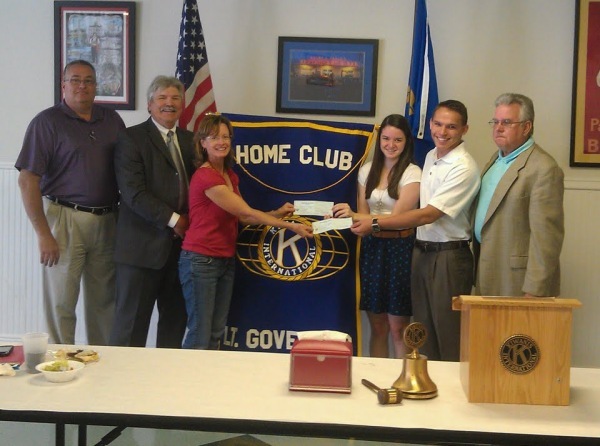 The Kiwanis Club has been awarding annually scholarships since 1960. Dr. Ralph Dauterive, a founding member of the St. Bernard-Arabi Kiwanis Club and also the club’s first scholarship chairman remarked, “Our Kiwanis Club has been awarding scholarships to St. Bernard students for the past 50 years. It’s gratifying to witness our club’s continuing support and value for higher education. I appreciate the constant dedication, positive commitment and passion displayed by our club and particularly the Scholarship Committee members. If anyone has interest in joining the Kiwanis Club or supporting a scholarship program, contact Robby Showalter at 504-616-7312.